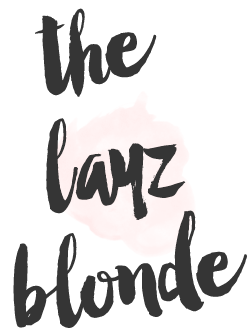 the layz blonde : What's in my purse? Let's pretend it's 5 years ago when these what's in my purse tags were all the rage on YT...okay, good, now we can get into today's post! and it now comes in blush which is just dreamy for Spring! and is the PERFECT Louis Vuitton dupe! softlips chapstick in watermelon-this is my summer chapstick, so I'm not sure how it ended up in my bag-haha! Do you have seasonal products? I always do. besty johnson black pen-which is not only pretty, but it writes so nicely as well! I love a what's in my bag post because I feel like you can really get to know a person, so you will have to tell me in the comments what you think my purse contents say about me!